QUICK MOVE-IN!! 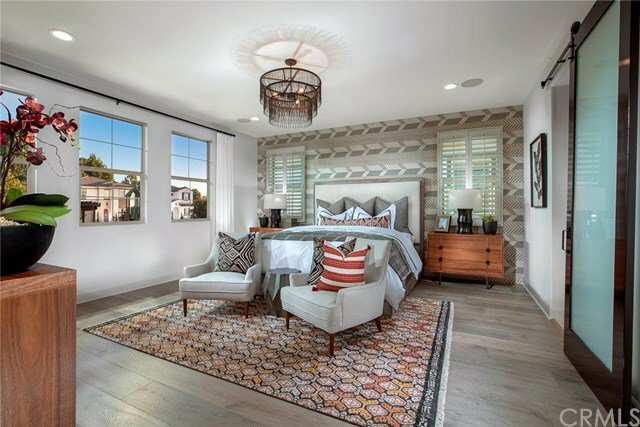 Artisan at South Coast by Shea Homes is a private, gated community of artfully designed residences in the heart of South Coast Metro. This beautiful, carefully designed 4 bedroom/4.5 bath Plan 2/Lot 2 features a spacious 2,978 SF floorplan w/room to entertain indoors & out and is complimented by elegant, contemporary finishes. Great Room/Living & Dining Rooms are open to the gigantic Kitchen w/5-panel folding doors leading to the covered Outdoor Room w/gas fireplace, an entertainers delight. 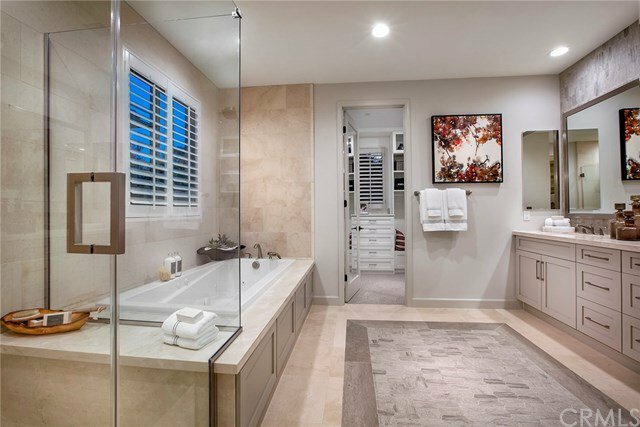 Over $130,000 in Designer selected optional upgrades include: upgraded white wood cabinetry throughout, upgraded flooring (wood, tile & carpet), recessed lighting, common area grey paint & upgraded bathrooms. Kitchen boasts S/S built-in GE Café appliances: 48” gas rangetop w/6-burners & griddle, 48” professional hood, built-in combo 30” oven w/convection & Advantium, dishwasher w/hidden controls, upgraded quartz countertops & huge center island. Downstairs Guest Bedroom w/private bath + a Powder Bath for guests completes the downstairs. Upstairs features 3 beds/3 baths +large Loft, perfect for relaxing or entertaining. Convenient upstairs laundry room, 5 ½” baseboards, a QuietCool energy saving whole house fan, tankless water heater, advanced cat 5e wiring for high-speed data connections & a 2-car garage. 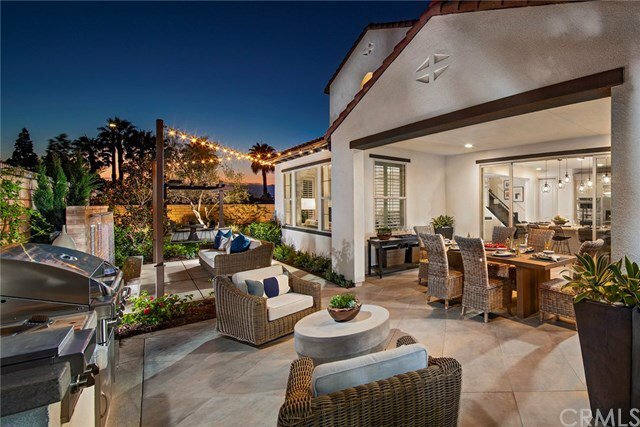 Low HOA & no MELLO-ROOS make Artisan at South Coast the perfect cosmopolitan community conveniently located near world-class shopping, dining & the arts.